Australian university students preyed on by terrifying kidnapping scam. IMAGINE getting a phone call from a stranger telling you they have your child and demanding random money for their safe return. In the background of the call you can hear someone begging for help. At the same time in a completely different country a university student is hiding out in their room terrified after just receiving a call telling them they were being deported on criminal charges. Their parents keep calling them but they ignore it because they were told speaking to others could get them in even more trouble. This is the daunting reality being faced by students across Australia and their families, who are being targeted by an elaborate scam. The Australian Federal Police issued a warning about the scheme that has already conned the families of Chinese and Taiwanese university students studying in Australia out of $2 million. The scam involves students being contacted by someone claiming to be from the Chinese embassy and threatened with deportation over crimes they have supposedly been implicated in. The victims are coerced into giving information about themselves under threat of deportation and even claims that their families will be hurt if they don't co-operate. Once the scammers have enough information they order the victim to lay low and limit contact while they try and resolve the issue. They then contact the student's family and use the information they obtained to convince them that their child has been kidnapped and will only be released if money is paid. 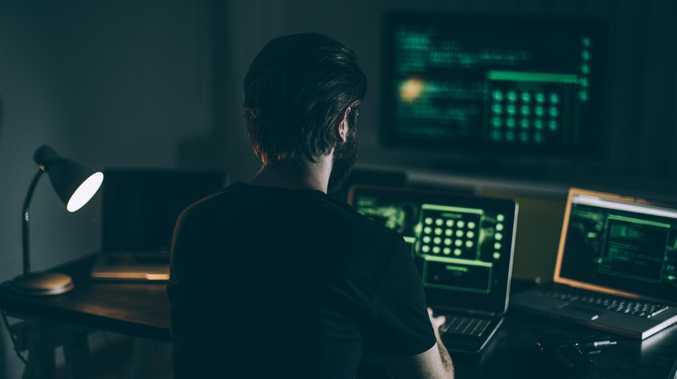 Senior lecturer in criminology at Monash University, Dr Lennon Chang, told news.com.au that this type of scam had been around for decades and had just evolved with technology. "It's not a new scam, just a new target," Dr Chang said. "It started in the late 1990s in Taiwan and the scammer would call parents in Taiwan telling them that they kidnapped their child and demanding a ransom. 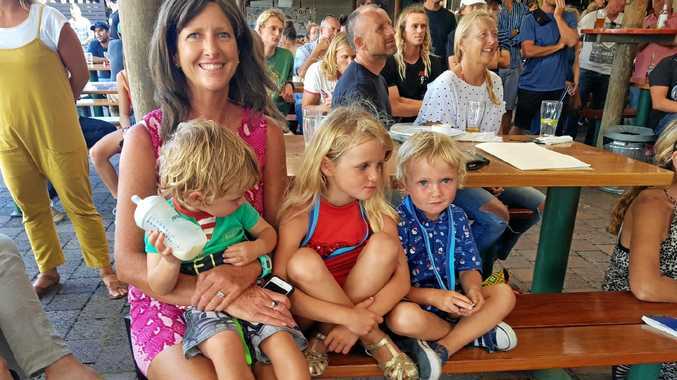 "They would usually have the sound of a child in the background saying 'Mum, Dad, help me!' to make it more believable." Dr Chang said when the scheme first started personal data protection laws were not taken as seriously as they were now. 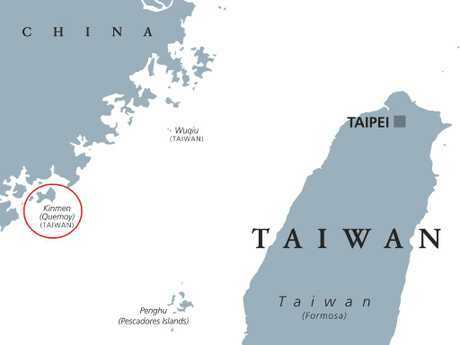 The crime syndicate then expanded their scam to China, setting up a base on Kinmen Island, a small Taiwanese island close to China's mainland. This allowed them to connect to Chinese service providers and reach an increasing number of potential victims. "They have now moved overseas to places like Australia and they are targeting international students because they are far away from home, making it more difficult for the parents to confirm whether they have actually been kidnapped or not," Dr Chang said. A lot of the time victims won't even report the crime to the police because they feel stupid or ashamed of being conned in the first place. This, paired with the fact that having so many countries implicated in one crime significantly slows down an investigation, makes it nearly impossible for police to catch the scammers. "If the student is in Australia and their family is in China and the scammer is based in a different country then the authorities of all of those countries will have to work together to prosecute them," Dr Chang said. "By the time this collaboration happens the scammers will have likely moved on to another country and the police have to start all over again." In a statement, the AFP said the scammers take advantage of people's trust in authority and fear of getting in trouble. "Victims can feel an array of emotions - from helplessness and humiliation to anger and guilt - but it's important to know you are not to blame and there is help at hand," the statement read. Dr Chang said it was important for the universities to warn students and their families about this threat and how to avoid it. "We need to be encouraging students to let their parents know about the scam," he said. "Students should give their parents the contact details of the university and close friends as a second point of contact if they are worried about their welfare." 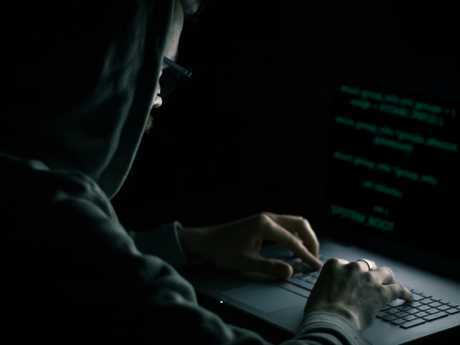 Monash University announced a new Bachelor of Criminology course in which students would be taught about issues such as cybercrime, transnational crime and how Australia can respond to this new wave of scammers. If someone calls you making arrest and deportation threats immediately hang up the phone and contact your local police. Never give out personal, credit card or online account details over the phone unless you made the call first to a trusted source. If you think a scammer may have your bank account details contact your bank immediately.